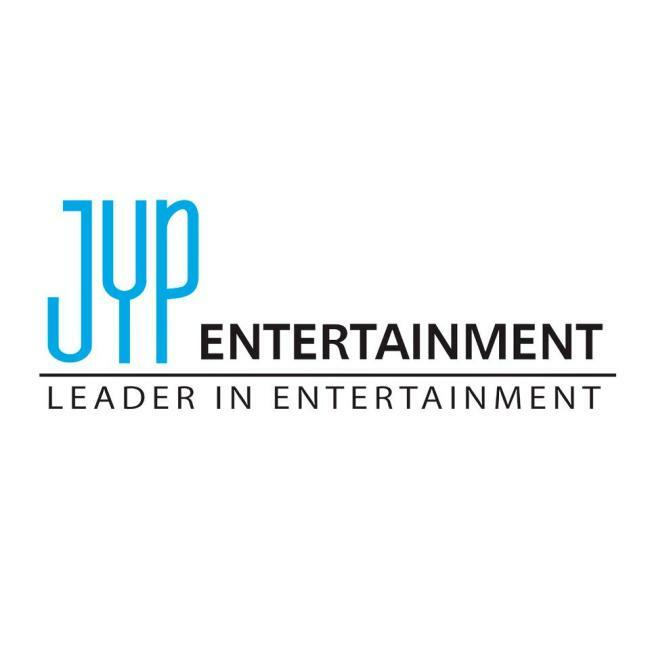 South Korean music label JYP Entertainment has seen a strong quarter on the strength of its veteran players and newcomer acts, along with steady overseas market expansion, a brokerage said Tuesday. “JYP Entertainment has shown a solid third-quarter performance due to the increase in overseas revenue of the major lineup (of artists such as GOT7, Twice) and the rapid growth of the newcomer lineup (Stray Kids),” NH Investment & Securities said in a report. The music label’s operating profit in the third quarter stood at 8.5 billion won ($7.5 million), largely meeting market expectations. The upward trend is projected to keep up into the fourth quarter and beyond, according to the brokerage. “Major lineup (Twice, GOT7, 2PM) on the Japan tour is expected to lead the fourth quarter revenue,” the securities firm said. Twice in particular has recorded a merchandise sales figure equivalent to that of concert ticket sales from its recent venture in Japan. JYP Entertainment will “carry the momentum onto next year,” the report added, leveraged by the debut of a new girl group slated for January and key acts’ entry into the US market.